Chocolate is in my top ten true loves. And my lactose intolerance, plus the masses of sugar contained within it means that it's something I really shouldn't eat. 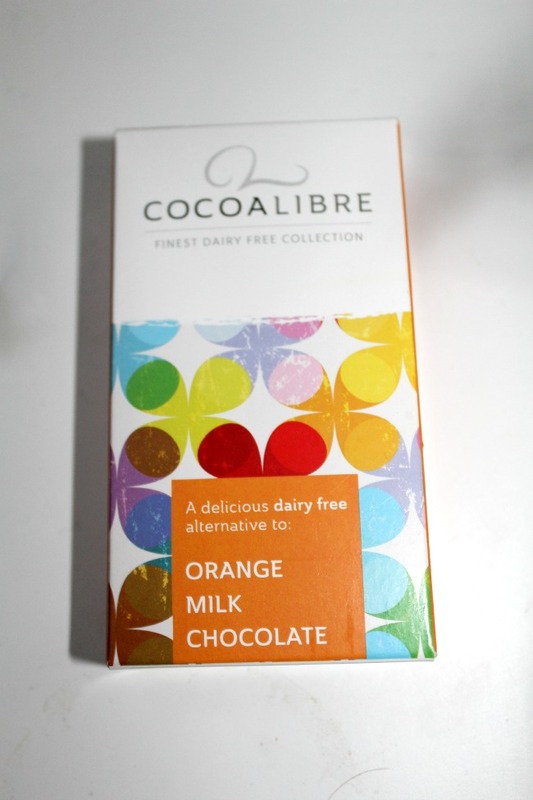 So I was overjoyed to be able to secure the opportunity to work with Cocoa Libre as they produce totally dairy, gluten and nut free chocolate which still tastes delicious. 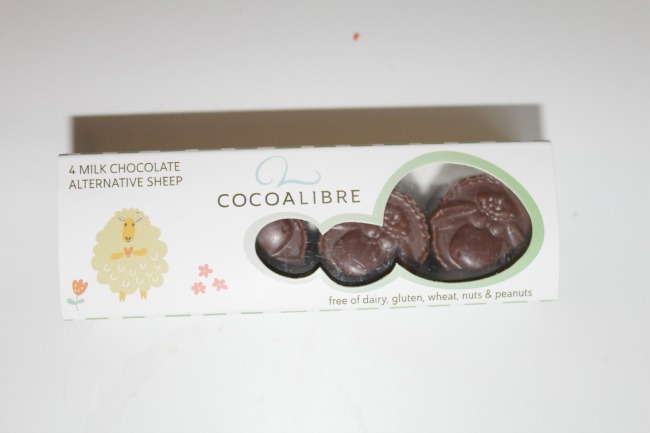 As my partner is allergic to nuts I find it really hard to find chocolate which will adhere to both of our allergies, as a lot of dairy free chocolate is choc-a-block (get the pun?) with a variety of nuts to make up for the loss of flavour. These chocolates are uber cute as well! I'm a bit of a sucker for anything that's animal shaped, or that a producer has gone to some effort to make aesthetically appealing, so I loved these! 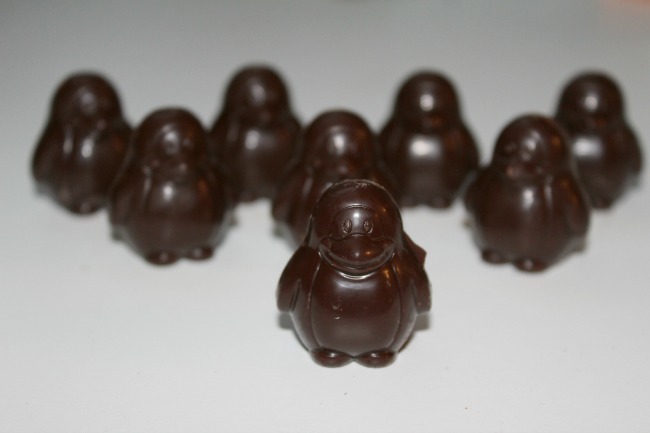 The penguins were solid dark mint chocolate and tasted almost exactly like an After Eight, but less creamy and without the guilt (aka perfection). They were my favourite of the three, followed by the milk chocolate sheeps and milk chocolate orange bar. All in all, these products were fab for anyone who's thinking of going vegan or dairy free but is concerned about losing their favourite food like me! 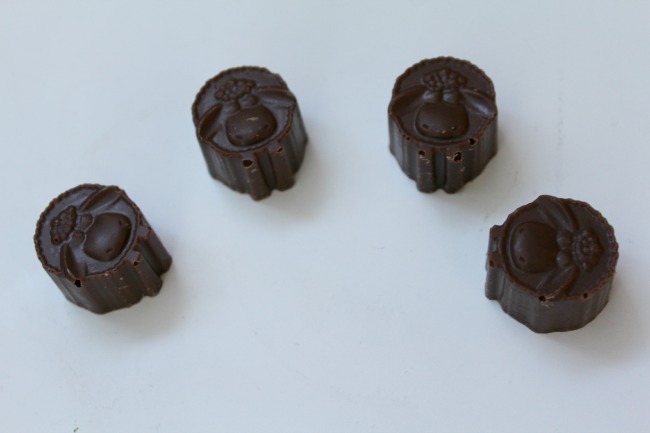 What's your favourite alternative chocolate? Look how super cute these chocolates are I wouldn't want to eat them! 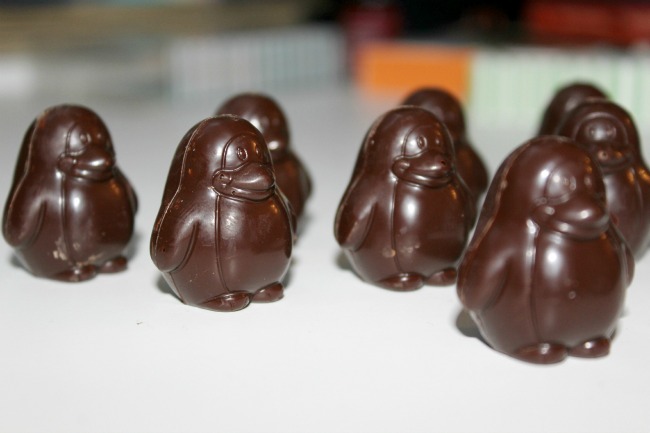 I took a long time to eat the last penguin - I didn't want them to be all gone! I know right, it's such a great concept! You ought to, I love them!